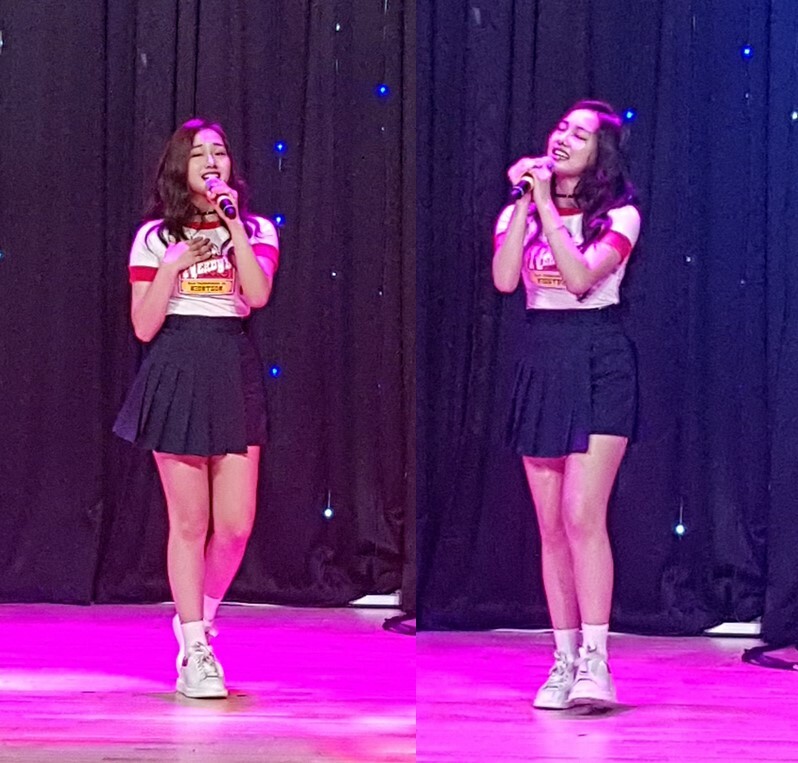 I finally saw Kriesha Chu last weekend when friend Sherlyn Kim invited us to join the audience for the recording of “The QUBE” ~ a radio quiz show on TBS English. I first heard about Kriesha from a Filipina here in Korea ~ Ms. Carmi Seong. Kriesha’s mom is a friend of hers way back in their school days in Cebu. I didn’t follow Kriesha’s audition in a Kpop show (because I cringe every time I see or hear the ajosshis in the show talk about the girls) but she pops up from time to time on my Facebook wall. 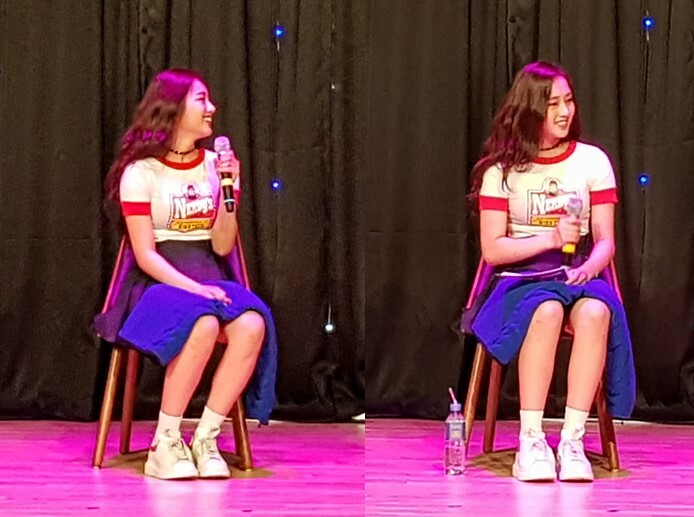 Kriesha’s parents are both Filipino with Chinese ancestry (just like many of us) and while she was born in the Philippines, her family immigrated to the United States when she was 2 years old. So she didn’t grow up in the Philippines but she speaks Cebuano well! She now lives alone in South Korea. Urban Works Entertainment scouted her at an audition in California and brought her to Korea to prepare her for KpopStar 6 (like you didn’t know yet). The company debuted her as a solo artist last May after being number 2 in Kpop Star 6 Last Chance. She has been promoting her single album “Trouble” in various shows on the radio and on TV. When she guested on “The QUBE” last Saturday (July 1, 2017), she sang two sangs and read a question for the contestants. I find Kriesha really naturally cute ~ but not too “aegyo”. In short, she isn’t annoying even for a rock music fan like moi. Aside from her music, she is also the endorser for Korean cosmetics “Holika Holika”. Will Kriesha Chu make it to kpop~superstar~dom? Well, we’re keeping our fingers crossed.